Set up in 1980, this structure composed of engineers and experts produces studies that are recognised on the nationasl and European levels. Listened to and respected for the rigour of its work, Observ’ER is a dynamic actor at the interface of questions dealing with energy, the environment and development. In this way it plays an advisory role for public authorities and decision-makers, and takes an active part in major contemporary energy debates. 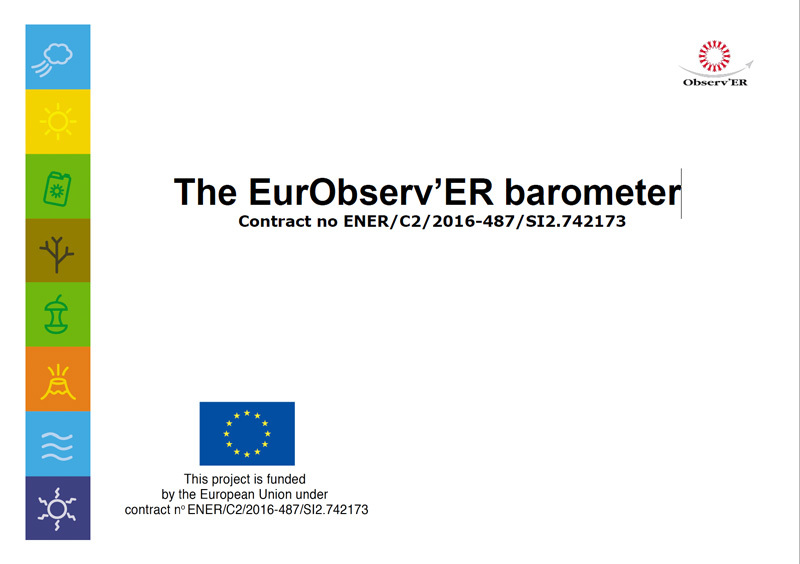 Its other mission is to quantify and qualify the progress made by renewable energies. In particular, it has performed thermal solar accounting and biogas accounting for France on behalf of the DGEMP (Direction Générale de l’Energie et des Matières Première). 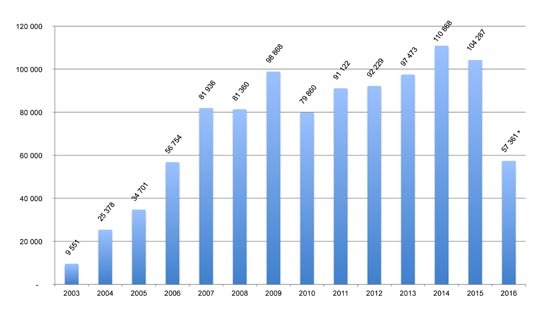 Each year, it carries out a study on installed wind power capacity on behalf of Systèmes Solaires magazine. 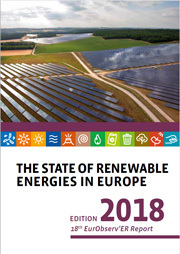 Each year, on behalf of Electricité de France, it produces a statistic inventory of renewable electricity production in the world, and it is currently working on a feasibility study of key business indicators for monitoring the wood energy sector in France that can be accessed via an Internet browser, on behalf of ADEME (French Environment and Energy Management Agency). 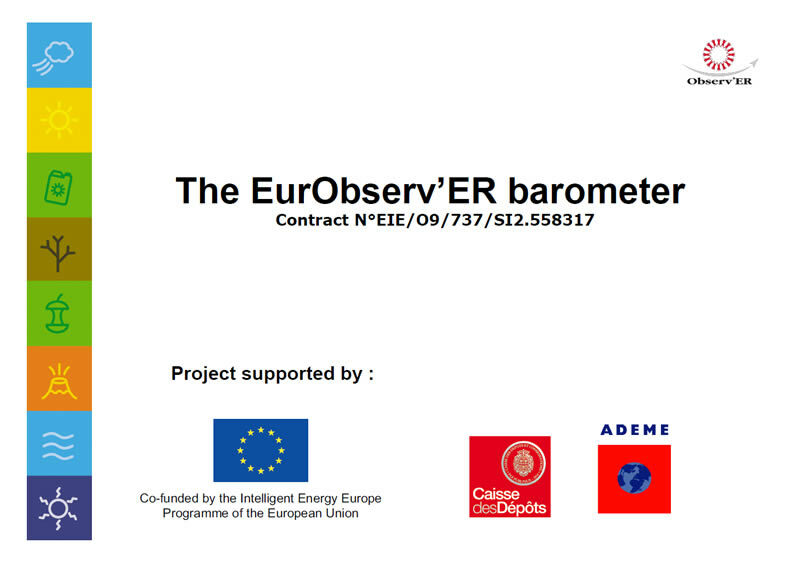 Observ’ER is the leader of the consortium as has successfully been the case in the previous editions of the barometer.